5 free short o activities: More Read ‘n Stick mats! 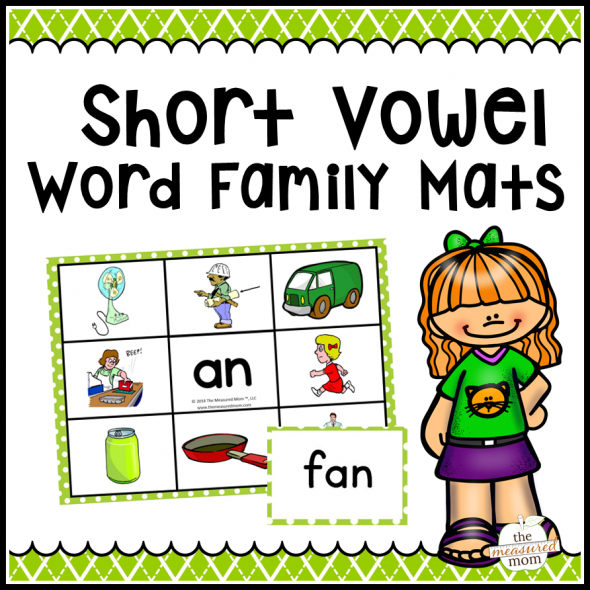 Have you seen my growing collection of hands-on printables to help your beginning reader master the short vowel word families? Today I’m sharing my next set of Read ‘n Stick mats — 6 free short o activities. 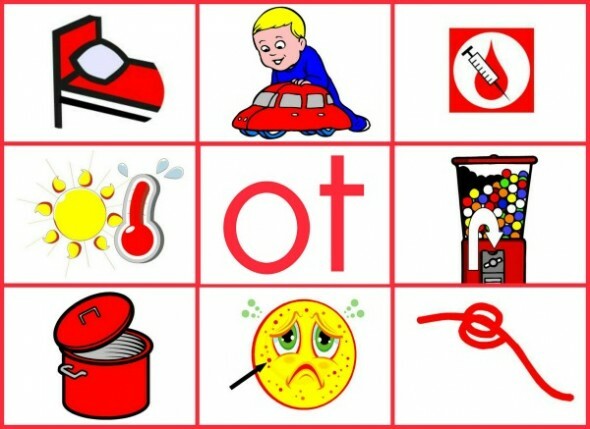 I’ve created these learning mats to help my preschooler learn to sound out simple words. He loves our collection and is always ready to read a few! Not only have they helped him get more automatic at sounding out simple words, but they’ve also built his vocabulary and helped him master beginning blends (fl, st, cr, etc.) and digraphs (sh, th, ch, wh). 4) Take off all the cards. Have your child read the name of the family in the center of the board. Then have him read each card and match it to the picture. 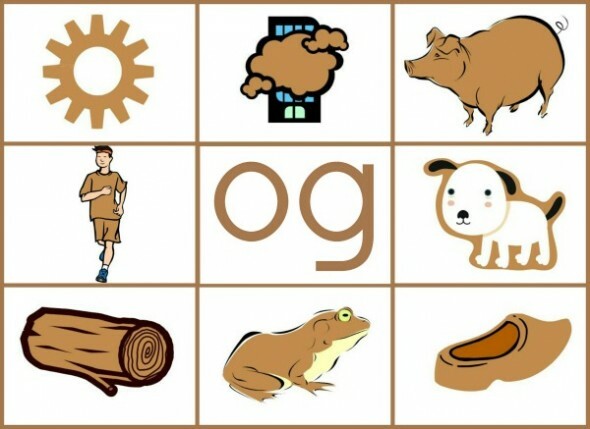 You will be teaching new vocabulary along the way when he gets stuck on a particular word (“What’s a cog?”). Get ALL the mats in two easy downloads – color coded and with updated pictures! Thank you Anna! Now that we have our printer we can finally start printing off some of your fabulous resources. My daughter always finds it more exciting when our lesson materials come through the printer – something magical about it to her. haha! X-box did not cross my mind, but I can imagine many kids would identify with that one! 🙂 Thanks for commenting, Heidi! Thank you so much for the feature, Kelli! I really appreciate it. Great activity! I love it. Thank you for sharing. It is a great post to point to, I added it to the short o activities on my blog section. Thanks so much for sharing it, Alesia! Hi Anna, I just found your site and the activity mats are really nice. I also appreciate how you gave all the background info. of printing, laminating, 3 hole punching for a binder…etc. I have one comment that I hope you take with the kindness that is meant. If your clip art pictures showed children of different races and ethnicities, I would have downloaded all of them. So perhaps in the future, you could think about representing all children. This is said with the love and intent I have for all children.